Minneapolis House Painters Provides a personalized service of excellence you deserve. 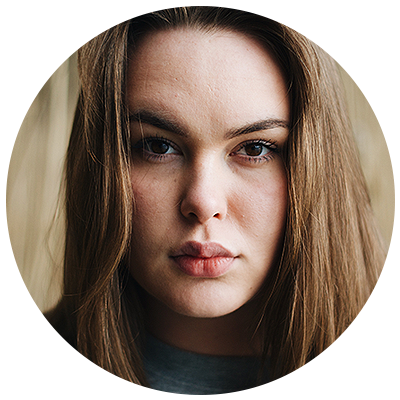 Our commitment is to listen to all of your concerns and needs. We are dedicated to providing high-quality painting services with a hometown feel and a perfect price. WHY CHOOSE Minneapolis House Painters? We always contact you within 24 hours after submitting a requesting for a free estimate. Talk to a real person when you call. We also do a free no obligation on-site consultation. Guaranteed high quality house painting when you choose Minneapolis House Painters to paint your house. We offer a painting service guarantee of one year, which means that if any complications arise within one year from the date of the project, we will come back to fix the problem for free. Being on time is very important to us, we always arrive to work on the date and time agreed. We can begin your project the same week if required. 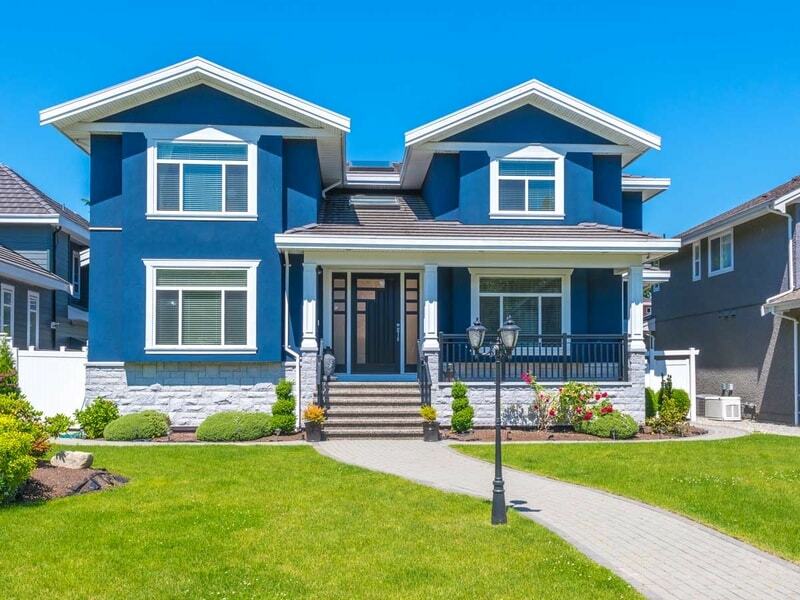 Our house painting service handles it all: interior painting, exterior painting, plastering repair, high heights, wood staining, condos, apartments and houses of all sizes. We have completed many projects and are proud of the work we have achieved. 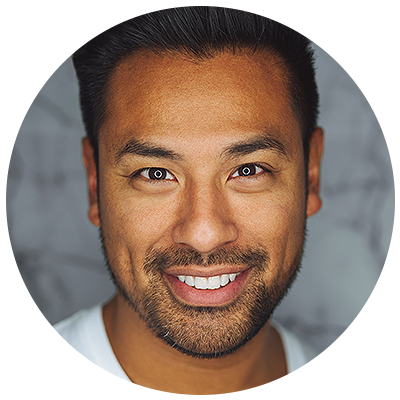 From apartments and condos to luxury homes, we have done it all. When you need a trusted interior painter in Minneapolis you can count on us. Our company has provided interior house painting in Minneapolis-Saint Paul for over 10 years. We also take care of surface preparation, plastering, and repairs. Experience the clean high quality services you deserve. Are you planning an exterior painting project in Minneapolis-Saint Paul? 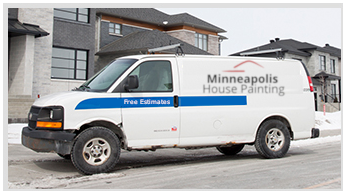 Choose the experts at Minneapolis House Painting to meet all your painting needs, from exterior house painting to fences, decks and patios. Have peace of mind with our Minneapolis exterior painting specialists. Minneapolis House Painters has a dedicated team who are committed to providing a quality house painting service. For over 10 years, our painting team has completed all kinds of paint projects in Minneapolis, St Paul surrounding Twin Cities area. You can count on our professionals to deliver a job well done and completed on time. No matter what your interior or exterior paint project is, whether it’s a house, condo, or luxury home, our Minneapolis House Painters will be up to the task. 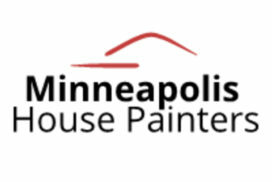 Request a free online quote to get the best Minneapolis house painting price for your project. It’s fast and easy! Jesse has an professional painting service performing the work with quality and efficiency. I noticed during his consultation he doesn't cut corners like other painters. His estimate is fair and well worth the quality you get. I strongly suggest him. This a very good painting service. I have called them 2 times already this year. I first had them paint my garage and it turned out great. I decided it was worth the investment to have Minneapolis House Painters do the entire exterior of my house. Highly recommend! I choose Minneapolis House Painters to paint the exterior of my house. Fast and professional painting service. They tell you what they are going to do and they do it. They meet deadlines and the cost is affordable. I recommend this company for house painting work.